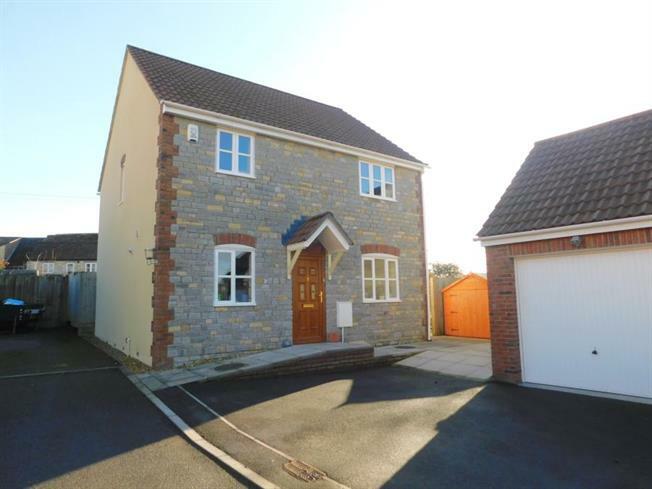 Detached House For Sale in Wells for £385,000. A stunning four bedroom detached property set in a gorgeous, secluded location with views of the countryside to the front and rear. The property boasts a beautifully finished bathroom, en-suite and kitchen, which opens into a spacious open plan living room. There is a utility room, and the added benefit of a study/playroom, as well as a garage, driveway parking for two vehicles and a cracking rear garden - call now to view!